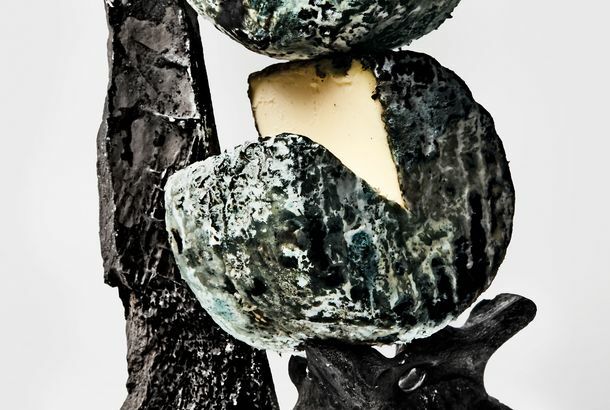 Blue Hill’s Bone-Ash Cheese Is Now Available for Retail SaleSaxelby Cheesemongers’ new Bone Char Pearl is made in Maine, aged in Brooklyn, and coated in animal-bone charcoal from Blue Hill at Stone Barns. Mouthing Off Puts Together an Interborough ThreesomeA perfect New York snack: bread from Queens, cheese from Brooklyn, and honey from Manhattan rooftops. Goatstravaganza NYC Is Here to Satisfy Your Goat-Gala NeedsThe upcoming Goatstravaganza NYC on November 8 bills itself as the “New York goat event of the year,” and we have to say we think it will live up to that lofty title. 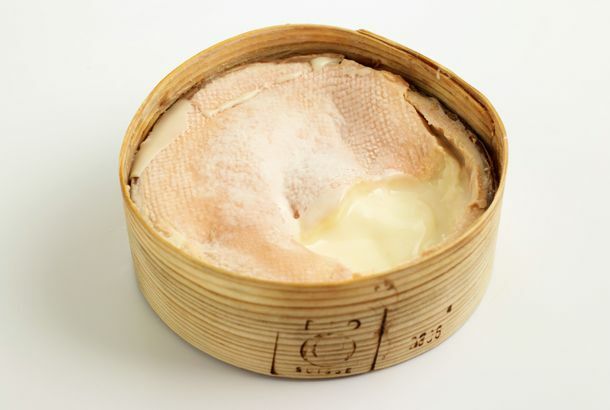 Understand this isn’t just another goat-cheese event, or even a typical goat-meat gala. No, Goatstravaganza is a celebration of all the things that we love about goats: their cheeses (as curated by the one and only Anne Saxelby of Saxelby Cheesemongers); their tender flesh (via Frank Lania of Focolare Bar and Bistro); and of course their luxurious hair, in the form of cashmere, mohair, kidskin, and other soft materials. Wait, can it get any better? Isn’t there a multimedia goat show of some kind? Yes, there is! It’s based on the new book The Year of the Goat. And of course, no goat event could be complete without some special appearances — in this case, live Pygora goats from Rainbow Spring Acres farm in Lysander, New York. And the event has one other thing going for it as well: It’s said to be very kid friendly. (Ed. note: Yikes.) Year of the Goat [Official site] RSVP via e-mail.